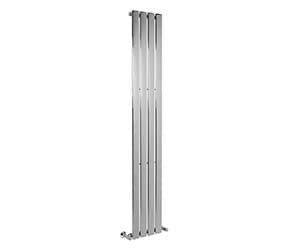 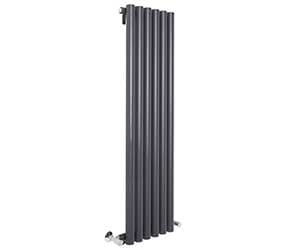 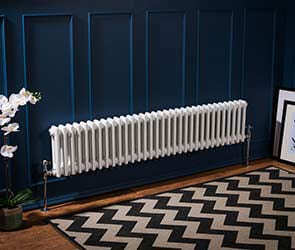 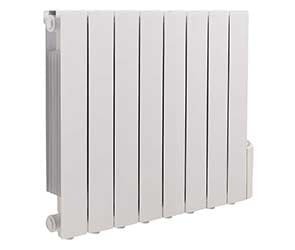 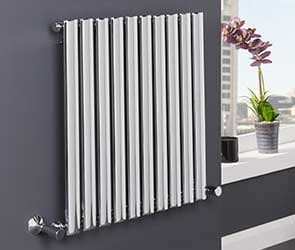 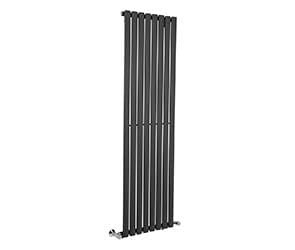 If you’re looking for a new designer radiator then we have an amazing selection to choose from. 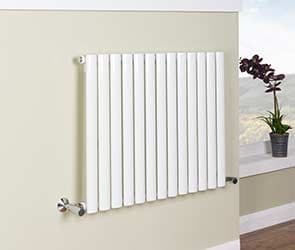 We offer both style and warmth, with designs that range from the contemporary to the classical. 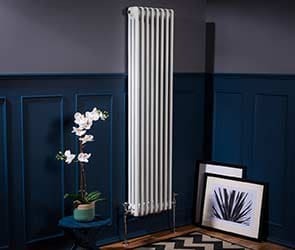 Available in a range of styles and colours, our designer radiators will light up any room and provide you with long, cosy nights.